US Mega Millions, formerly known as 'The Big Game' is one the most played lotteries in the USA. 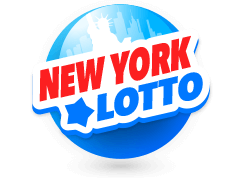 This renowned lottery is available not only in the USA but is also open to players from around the world when they buy their tickets online at Multilotto. Mega Millions Ireland, as the name suggests is all about cash and if you are lucky, life changing riches are just a ticket away. The highest ever jackpot win in the Mega Millions lottery is an astonishing $650 million and this feat is yet to be surpassed. If you are lucky enough to win this kind of money, the problem will be how to spend it all. Which in itself is certainly a nice problem to have. Mega Millions was launched in 2002 to compete with Powerball which at the time was largely dominating the lotto industry. In recent years, these two goliath's have been trying to outdo each other as far as churning out big jackpots is concerned. In 2017, Mega Millions revamped its playing format and upped its jackpot amount following Powerball's payout of 1.58 billion dollars in 2016. 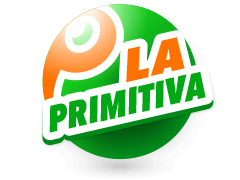 Continue reading this review to find out more regarding the new format as well as the most famous wins of this amazing lotto. If you've played lotto online before, then getting started with Mega Millions lottery should be easy. First, you have to choose 5 digits within a range of 1-70. Then, you'll have to choose a Mega Ball between 1 and 25. In the previous game format, players had to choose 5 numbers from 1-75 and a Mega Ball between 1 and 15. Mega Millions draws are held twice a week - on both Wednesday and Saturday. 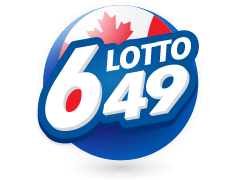 If you match all the 5 main numbers plus the Mega Ball, a minimum jackpot of $40 Million is yours. This jackpot is capped at an incredible 700 million dollars. Players have witnessed several Mega Millions jackpots of at least $500m. 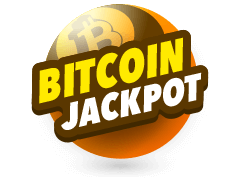 The odds of winning the jackpot in this lottery game are 1 in 302 575 350 and in case more than one winner claims it, it will be shared equally. If you miss out on the jackpot, there are other secondary prizes to look forward to. For example, matching 5 main numbers gives you an opportunity to claim $860k. In 2012, the largest Mega Millions lottery jackpot in history was won. The jackpot worth a whopping $656 million was claimed by three winners residing in Illinois, Kansas and Maryland. Nearly 1.5 billion tickets were sold before this draw. Surprisingly, two of the winners didn't pick their numbers but opted to go with the quick pick feature which involves using a random computer to generate the numbers. The winners each pocketed $158 million, or approximately $110 million after-tax having decided to claim their winnings in a lump sum as opposed to a 29-year annuity program. Apart from the three jackpot winners, the draw produced 3 winners who walked away with $1 million each having matched the Mega Ball. What's more, 158 tickets also walked away with $250,000 each having correctly matched 5 out of the 6 selected numbers. It was later revealed that the winning ticket holder from Kansas chose to stay anonymous which isn't the case in states like Illinois where all lotto winners and their details must be made public. A year after Mega Millions recorded its highest ever jackpot win, two lucky winners - one from Georgia and the other from California- claimed a Mega Millions jackpot worth $648 million. One of the winners was a 56-year-old woman going by the name of Ira Curry. She took the cash lump sum alternative, which after taxes, would see her receive $120 million. She handpicked her winning numbers and employed a tactic of mixing family birthdays together with her lucky number 7. After meeting with lottery officials, Curry claimed she hadn't figured out what do do with the fortune which was understandable because she didn't expect the win. The winning digits of her landmark win were 8, 14, 17, 20 and 39 while the Mega Ball was 7. 20 lucky players also walked away with $1 million each after matching the 5 main numbers correctly during the draw. According to lottery officials, the huge size of the jackpot was attributed to strong sales that went on to defy expected returns of $636 million and $586 million. The third highest and most recent Mega Millions jackpot win came on January 5 2018, when a 20-year-old man from Florida walked away with $451 million. The winner, Shane Missler, bought 5 quick pick tickets at a 7-Eleven store located in Port Richey, where it is believed his family was staying. It so happens that one of the tickets had 28,30,39,59,70 and10 which turned out to be the winning numbers. Missler- not even eligible to celebrate his win by popping a drink- chose to go with the lump sum option of $281,874,999. After fulfilling the 25%% Federal tax rate, Missler would take home $211,406,249.25. When he realised that all his numbers were the winning numbers, he immediately called his brother before later revealing the good news to his father over breakfast. According to his lawyer, Missler quickly quit his job at a local screening company. The 20-year-old's social media handles are overwhelmingly uplifting given that you are likely to come across inspirational quotes including one that says "Chase your dreams." How Much Can You Win On Mega Millions Ireland? Well, how much you walk away with depends on how many numbers you match exactly during draws. If you match 5 numbers plus the Mega Ball exactly, you'll walk away with Mega Millions jackpot. If you fail to nail the jackpot, there are lower tier prizes to make you smile. Also, given that a ticket per single line goes for $2.50, matching 3 main numbers will win you $4.5 which you can use to buy another ticket and try your luck on the jackpot once more. Can I Play US Mega Millions If Am Not from The USA? 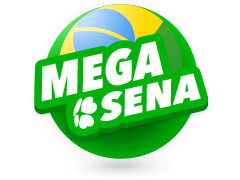 Today, anyone from around the world can play Mega Millions Lotto online. 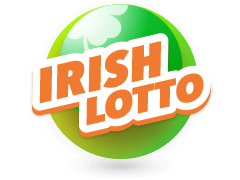 All that a player needs to do is sign up at Multilotto Ireland and buy a Mega Millions ticket. All winners will be notified by email straight away. Lastly, players must be 18 or over to participate in this lottery. Mega Millions Vs Powerball, Which One is Better? Both Mega Millions and Powerball are popular not only in the US but across the world. Over the years, each has tried to put the other in the shade and to date, 16 of the biggest jackpot wins in history have come from these two jackpots. In terms of format, both games stipulate that players must pick 5 main numbers and an extra ball. Also, the minimum jackpot in both is $40 million. However, the odds of claiming the jackpot in Mega Millions is 1 in 258,890,850 compared 1 to in 292,201,338 in Powerball. This means that you'll have a higher chance of winning the jackpot in Mega Millions than in Powerball. Nonetheless, whichever you choose to play, both have a great return on investment worth millions of dollars. Where Can I Find Mega Millions Winning Results? If draws are concluded and you don't have an idea where to find the winning numbers, worry not because Multilotto is here to save the day. 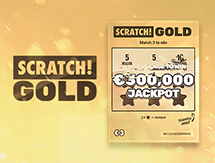 As such, once draws are concluded, they will be available at Multilotto's website in real-time enabling you to check whether you've landed that huge jackpot win or not. What if you'll be travelling and don't have access to a desktop computer, how will you access the results? You may wonder. Well, if you've carried your smartphone or tablet, results will just be a tap away. Multilotto's site is compatible with all smartphones or tablets regardless of which operating system they run on. 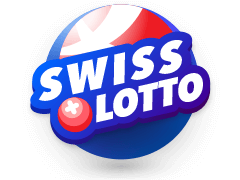 There exist several reasons why you should choose to enjoy Mega Millions lottery at Multilotto and not other platforms on the internet. First and foremost, we care are legit. 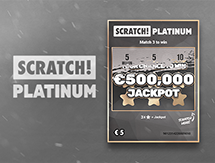 Contrary to other providers that operate without a license, Multilotto holds a license which should dispel any fears you may be having about the safety of your game play. What's more, we've integrated SSL encryption to our websites ensuring that all your private details including passwords remain confidential. Secondly, our customer support service is excellent. 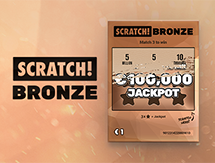 This means that anytime you have a question with regard to Mega Millions game play, our support team will be ready to provide definitive answers. The avenue you can use to contact the support team is email and queries will normally take up to 24 hours to process. if you are not registered at Multilotto, you needn't worry because you'll still get a response to your query. 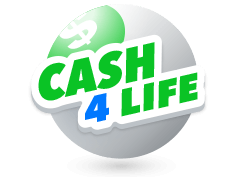 Thirdly, in case you feel like trying your luck on something else apart from Mega Millions lottery, there is a variety to choose from. 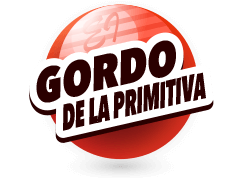 Multilotto features lottos played across other continents such as Europe, North America and South America among others. 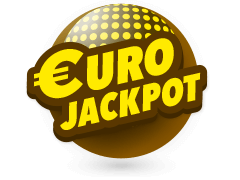 In particular, Europe has an array of lotto options at your disposal including Poland Lotto, Bonoloto, Austria Lotto, Euromillions Ireland, Eurojackpot SuperEnaLotto, La Primitiva and loads more. 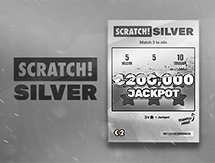 For every featured lottery game, Multilotto provides a detailed review illustrating how you can play and win. 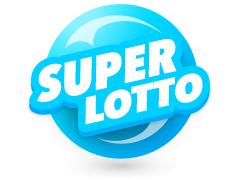 If you want to know which one has the highest jackpot, Multilotto is up to date with what each and every lotto is offering at the moment. 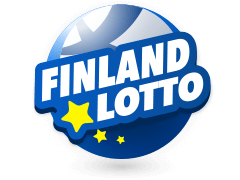 Also, all their results will be published on the Multilotto website in realtime after their respective draws for you to check whether you are a winner. Lastly, Casino lovers have a section where they can play popular slots and table games. Sign up today and become a member of the leading entertainment platform on the internet.